complete conditions on our Abstract Page. 250 words or less (strictly enforced) - please note that a word count will be conducted post submission, even if the responses fit into the fields on the submission form. 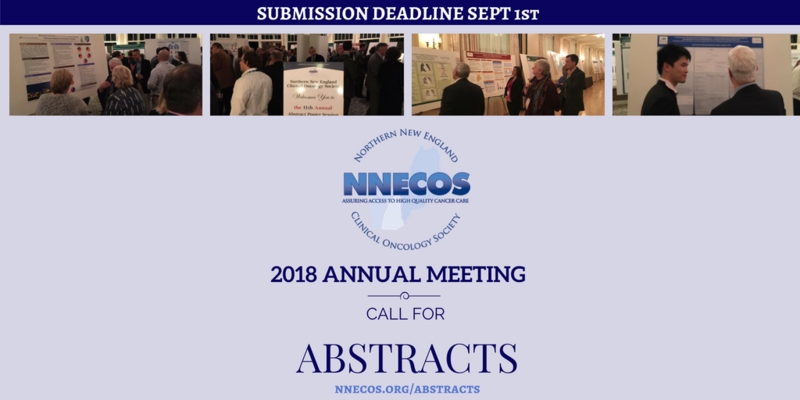 Please email any attachments to info@nnecos.org after submission.